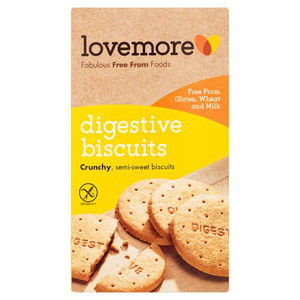 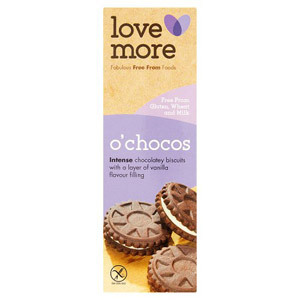 If you’re gluten intolerant, have an allergy, or simply want to reduce or cut gluten from your diet, you’re going to love our biscuits and crackers from Lovemore Gluten Free. 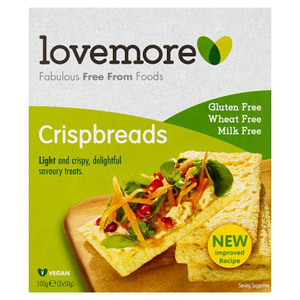 They’re tasty, imaginative, healthy and versatile, and although they don’t contain any gluten, they’ve made no compromises whatsoever when it comes to flavour and texture. 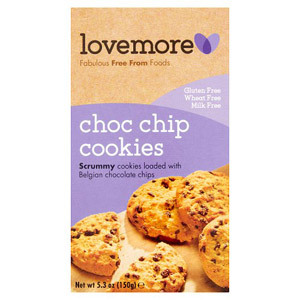 Why not try some today, and see for yourself?